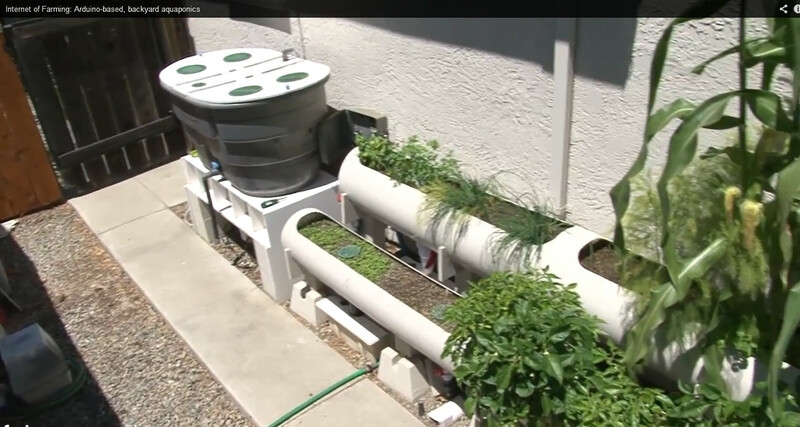 Posted by rik94566 in aquaponics, arduino, Cilantro, Crop, DIY aquaponics. 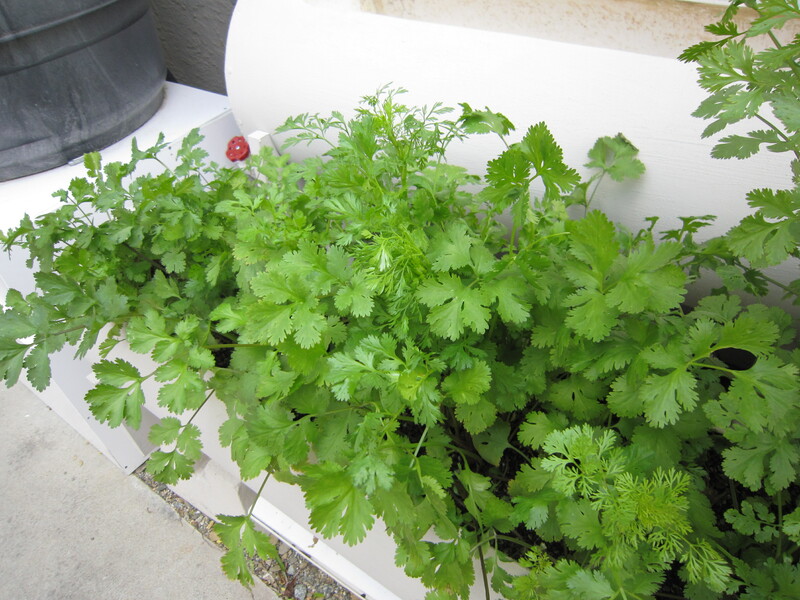 I have read on a lot of blogs how hard cilantro is to grow when you start from seed. So I thought I would give it a try. I was planning to redesign my unit by mid summer so I only want a crop the would time out by then. 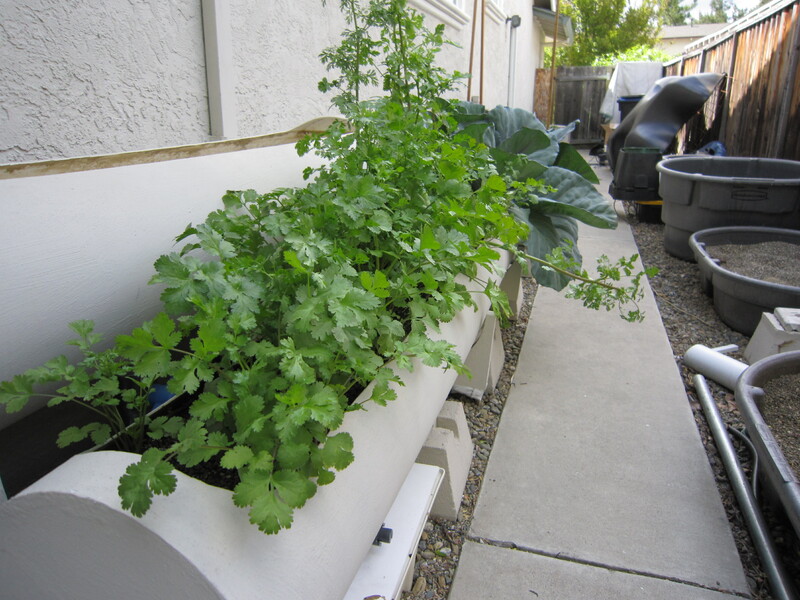 Cilantro was the perfect choice as when temperatures go over 70 degrees the plants will bolt (start to flower). That is OK in my case as I wanted to see what the flowers look like and if the plants would generate seeds. Cilantro seeds are called Coriander spice. To get it all going I purchased a package of cilantro seed from Johnny Seeds. All I did was open the package and spread out in the gravel bed and move the gravel around to cover up the seeds. You can see below my results. 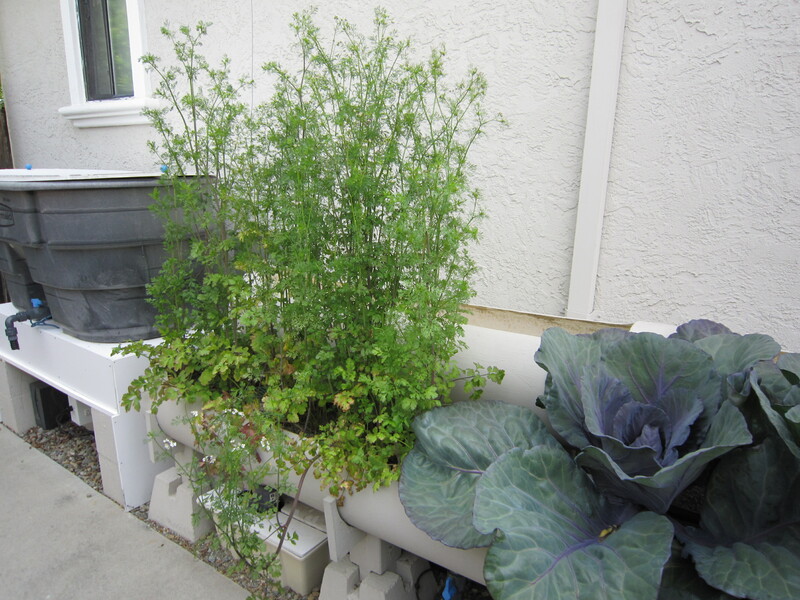 I think Cilantro does well in the aquaponic environment.